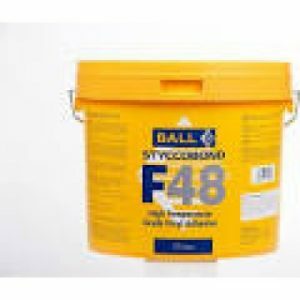 Laybond Fine Finish is a repair compound and is one of the sub-floor preparation products. Laybond Fine Finish self levelling screed is suitable for use over most substrates and adhesive residues. A cement based patching and skim coating compound with very fine grain particles and high polymer content. Screedmaster Fine Finish does not require the use of a primer or any liquid additives. Suitable for use over ceramic tiles, terrazzo, wood, existing screeds and smoothing compounds, raw concrete floors and other rigid absorbent surfaces. 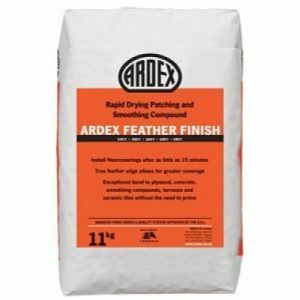 Formulated using fine grain particles, Screedmaster Fine Finish can achieve a true feather edge making it ideal for skim coat applications on absorbent surfaces. 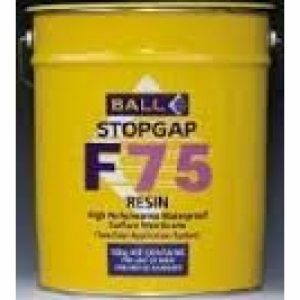 Can be applied from a feather edge up to 12.5mm in a single application making it suitable for repairing gouges, indents and making good height transitions and thresholds. 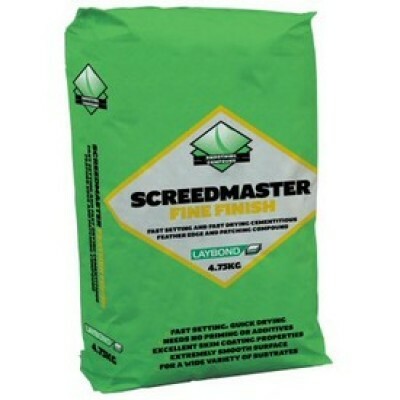 Screedmaster Fine Finish is not suitable for use as a finished surface. Screedmaster Fine Finish provides a short drying time to enable floor coverings to be bonded after 1 hour under good ambient conditions. Screedmaster Fine Finish must always have a floor covering applied. Screedmaster Fine Finish is suitable for use with warm water underfloor heating installations provided a surface temperature of 27°C is not exceeded. The heating should be switched off at least 48 hours before and after installation of the floor covering. Consult Flooring Technical Services.